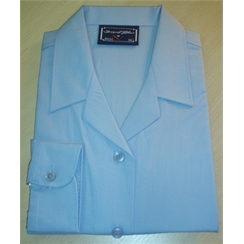 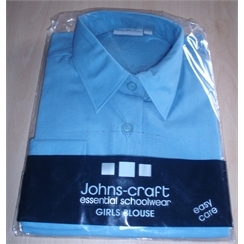 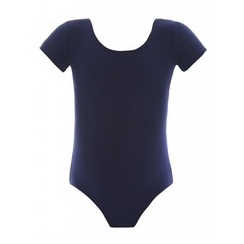 Welcome to our online school uniform store. 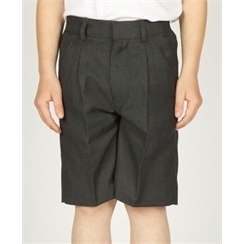 Just select the school you wish to buy uniform for from the list to the left. 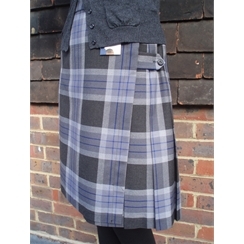 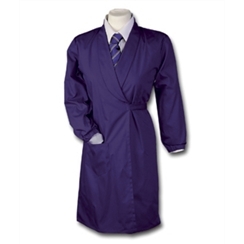 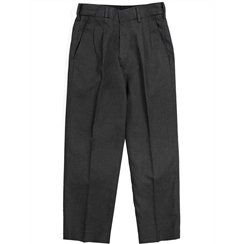 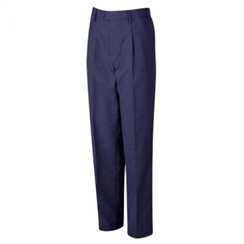 For all other school uniform items, please select general school items at the top of the list.